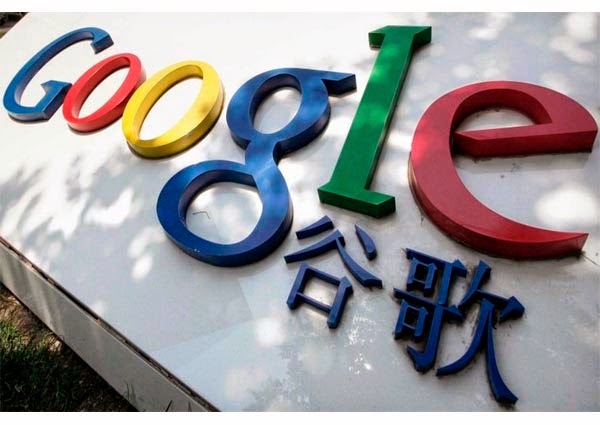 China-tech watchers are saying China has all but blocked the last remaining ways for people to access Gmail, Google's email service. They say Gmail traffic in China was shut down last week after Chinese authorities apparently plugged the third-party applications that allowed users to get around existing hurdles. Only a trickle of emails have got through since. Gmail is the world's biggest email service and has been largely inaccessible from within China since the run-up in June to the 25th anniversary of the Tiananmen Square crackdown on pro-democracy demonstrators.